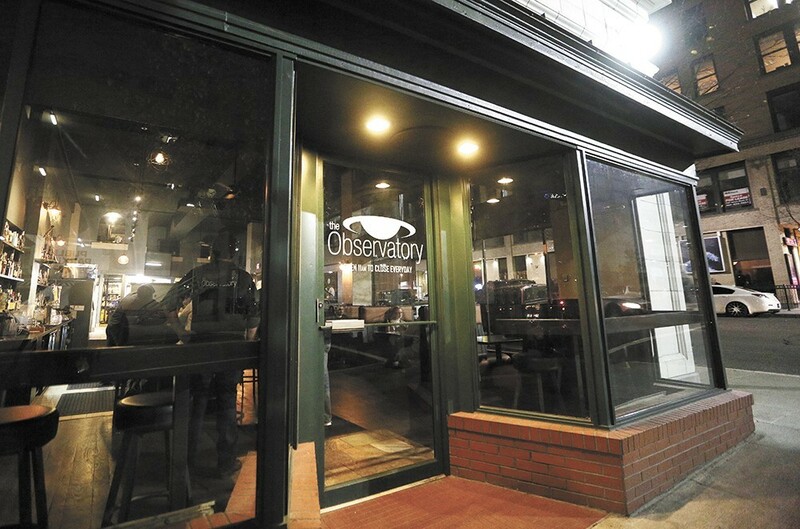 The Observatory is shutting down after a final two shows this weekend. Bummer alert for fans of live music and fine whiskey: The Observatory is apparently closing its doors after a final two shows this weekend. Tyson Sicilia, one of the Howard Street spot's four co-owners, posted on his personal Facebook that the Observatory is closing "due to circumstances beyond my control," and he sang the praises of the bar's staff and customers. "I'd like to thank the beautiful downtown community who gave us your support even when we didn't deserve it," Sicilia wrote, "the amazing staff who gave their heart and soul to make the place happen even when you didn't feel appreciated, and everyone who contributed to the place in so many different ways." The last two shows at the Observatory are Double Bird on Friday, and Wayward West and Indian Goat on Saturday. Keep an eye on Inlander.com for where next week's Shivas show originally scheduled for the Observatory will be moved. We'll follow up when more details on the closing and shows previously scheduled for the Observatory find new venues.